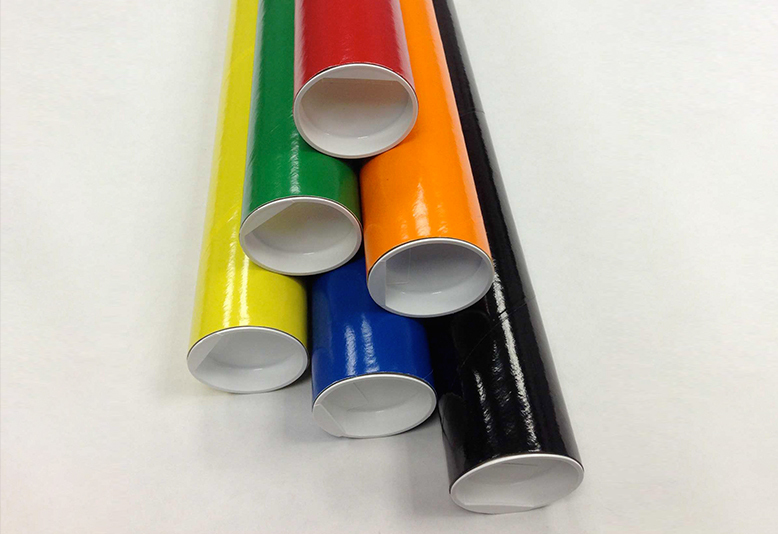 3" x 42" Color Shipping Tubes | Chicago Mailing Tube Co. 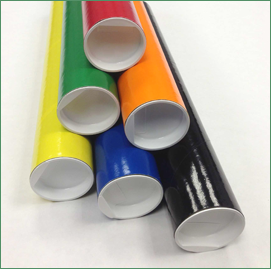 When you have a blueprint, document, or poster that you need to ship in a safe, secure container, you can rely on 3" x 42" color mailing tubes from Chicago Mailing Tube Co.
All of our 3" x 42" color shipping tubes come in a variety of colors that include white, black, silver foil, gold foil, red, orange, green, blue, and yellow. However, we know that sometimes you need specific colors that match your branding and company. If you need custom colors for your shipping tubes, please call Chicago Mailing Tube Co. for help. Whether you're local or across the country, we can meet your needs. Chicago Mailing Tube Co. offers nationwide delivery for all our packaging and mailing supplies. We gladly serve customers anywhere from Hawaii to Florida. We understand that you want to deliver your package fast � which is why we promise a fast turnaround. With our own truck fleet and capable shipping department, we do everything in our power to meet your schedule demands. We can ship directly or through a third party to help with shipping costs. We believe in preserving and protecting our environment. 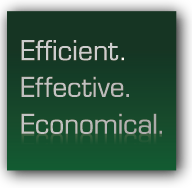 We are proud to use 100% recycled paper, and we also shred leftover paper scrap. We bail and ship the scrap to the paper mills for recycling. Ready for mailing tubes that will provide a safe place for your documents or blueprints? Call us at (312) 243-6050 or request a quote for your specific mailing needs. We're happy to answer your questions. For over 115 years, Chicago Mailing Tube Co. has helped people with their mailing supply needs. Let us help you find the shipping or mailing tubes you need.